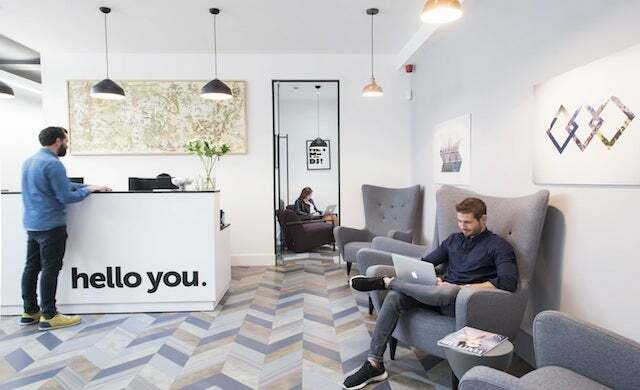 Headspace, the three-time Startups 100-featured flexible work and event space provider, is to open a new location in Manchester – its first outside London and third overall. Slated for launch in January 2017, the 15,000 square foot space at 2 Mount Street will house both private offices and co-working spaces, as well as themed meeting rooms, work booths, refreshment bars, shower rooms, a 60-person event space and even a nap room. A range of events including panel discussions, workshops, yoga and social occasions will be curated for local businesses. Based around the city’s Albert Square, this latest addition to the Headspace portfolio means the group will now be managing nearly 50,000 square feet in total.